Moving forward to a responsible, collaborative solution. 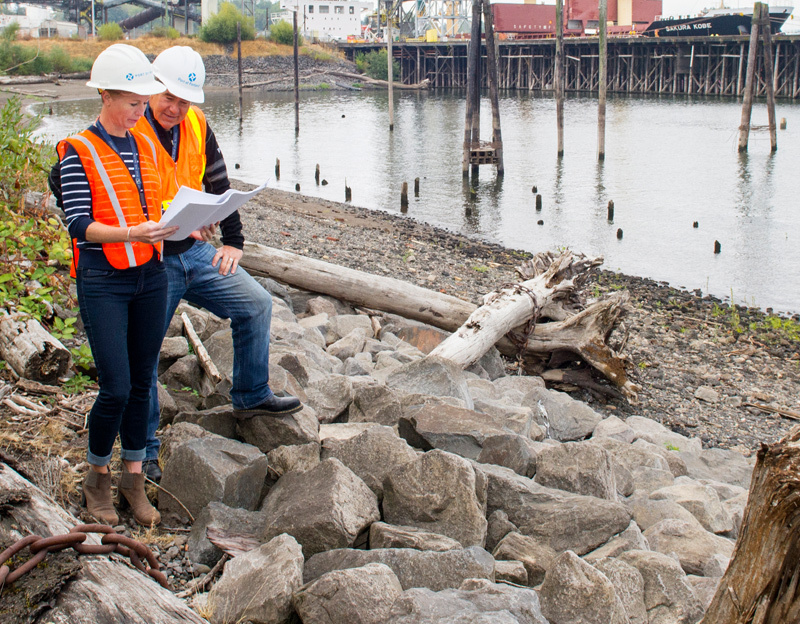 We are committed to a cleanup of the Lower Willamette River that protects the health of Portlanders and our environment, and to finding the most cost-effective way to achieve it. 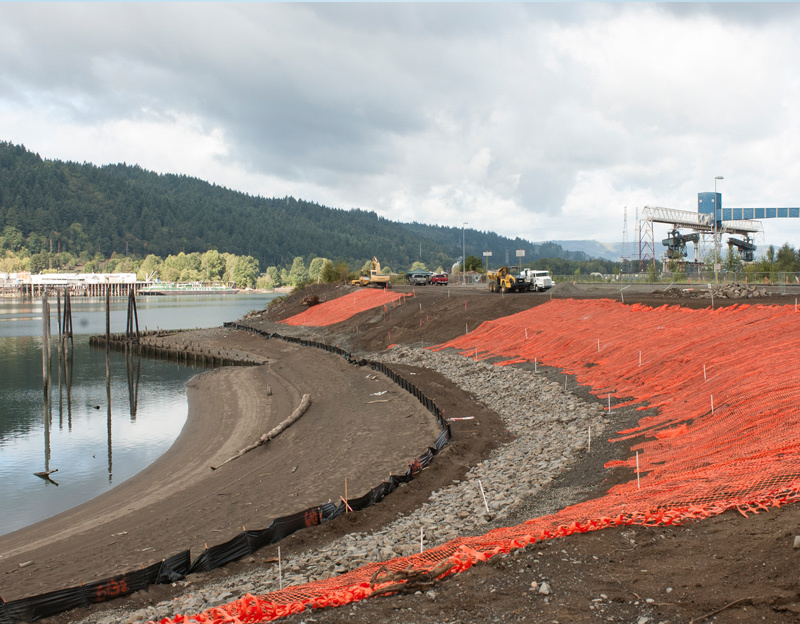 The Portland Harbor Superfund site reached a key milestone on Jan. 6, 2017 when the U.S. Environmental Protection Agency released its Record of Decision, the final plan for cleanup. We are working with the EPA, State of Oregon and other public and private partners to move cleanup forward under this Record of Decision. Ultimately, we hope to lift the cloud on Portland Harbor to promote new investment and a healthy environment. Shortly after EPA issued its final cleanup plan, we began to explore options for cleaning up areas where we bear some responsibility. We quickly settled on our Terminal 4 as an opportunity to work together with the EPA and stakeholders to move a cleanup forward. 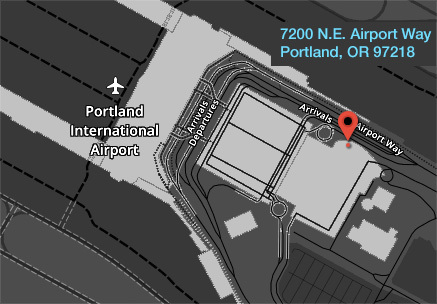 We have already conducted substantial cleanup work at the terminal and as a result, have detailed information about the site conditions that remain. In addition, we already have an agreement in place with EPA for the terminal. These factors combine to set the stage for a timely, efficient, and protective cleanup of the contaminants that remain at the terminal. We are working with EPA to implement the cleanup plan to complete the work that we started. 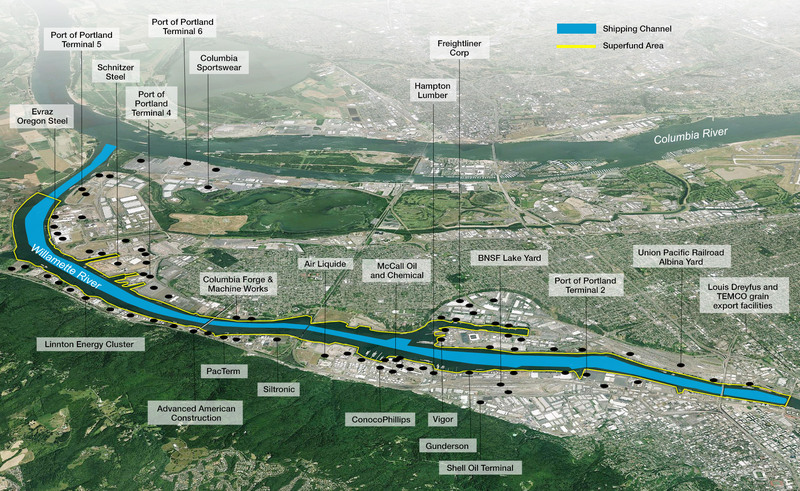 Some basic facts about the Portland Harbor Superfund Project. 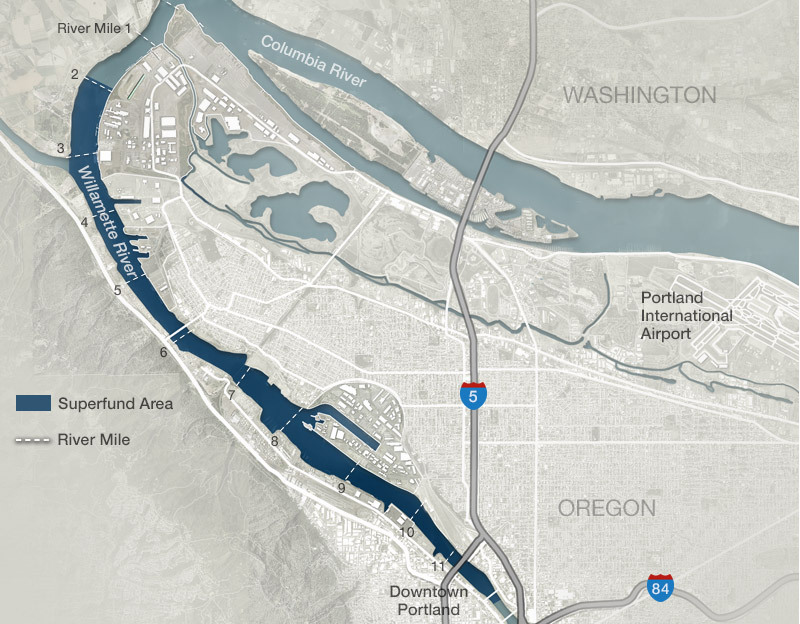 The Portland Harbor Superfund site is about a 10-mile stretch of the Willamette River from the Broadway Bridge to near the confluence of the Willamette and Columbia rivers. The pollution is mostly in the sediment – the mud – not the water. 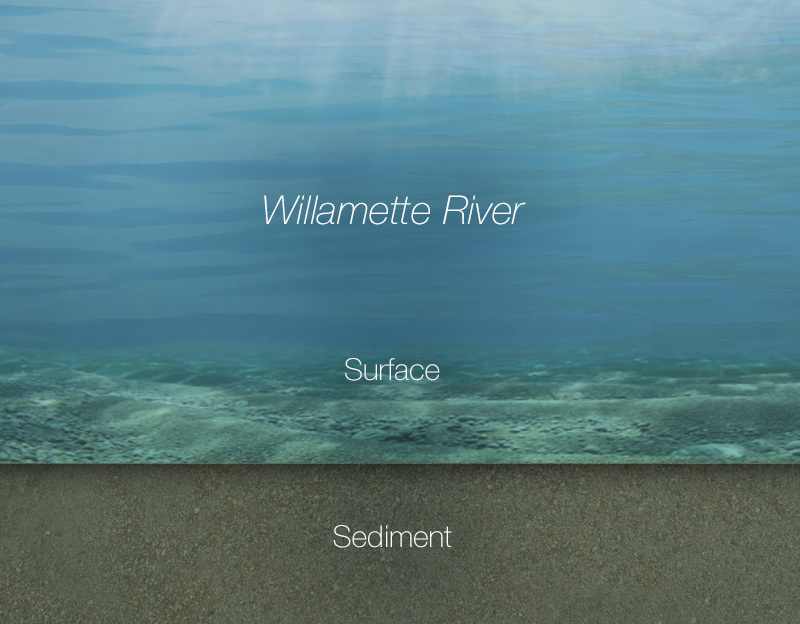 Pollutants in the river’s sediment include chemicals that pose risks for people and wildlife. The pollution is largely historic, a legacy of many past practices and limited environmental understanding decades ago. The contamination came from more than 100 years of development, ship building and scrapping (dating from World War I and II to the Korean War), other industrial activities, and combined sewer overflows and storm water discharges. 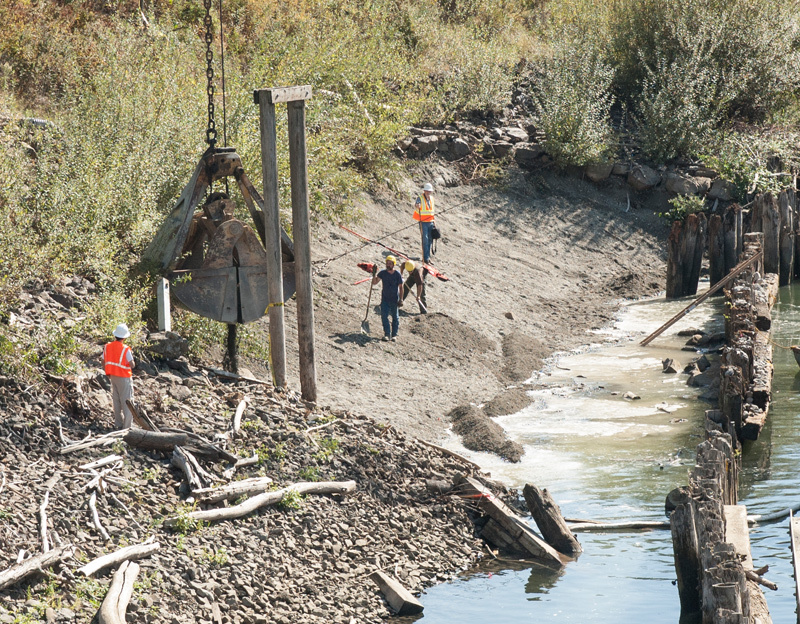 Much of the land adjacent to the river is being cleaned up, so recontamination will not occur. 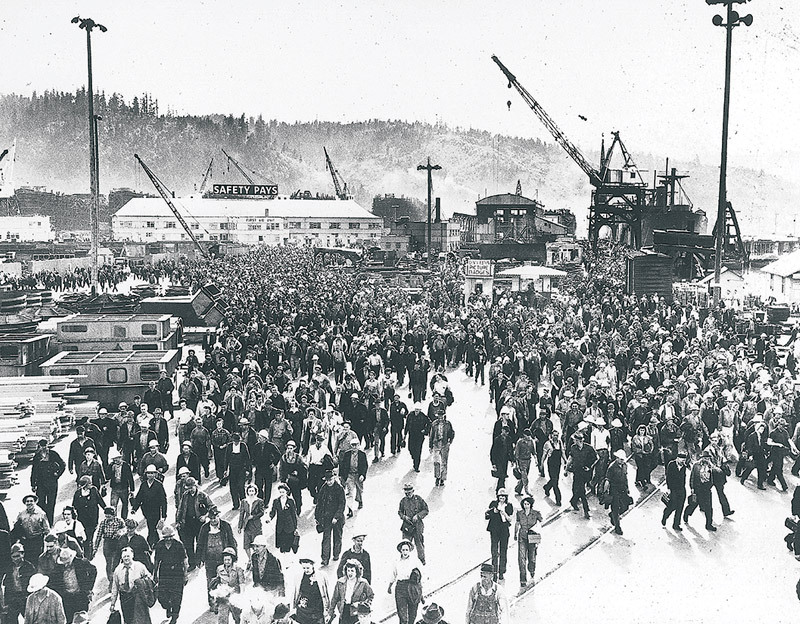 1941-1945: The United States leased Swan Island from the Port during World War II for the site of Kaiser shipyard, making Portland a major shipbuilding center during the war. 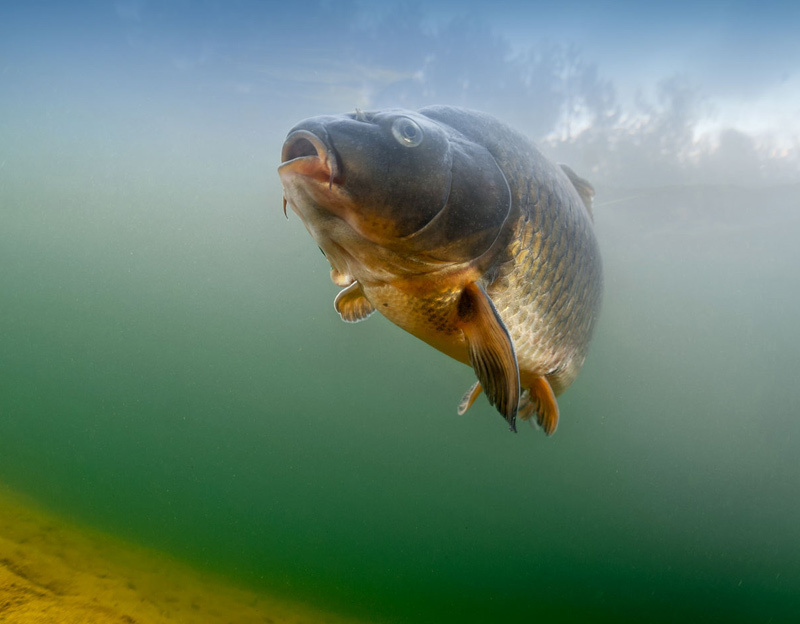 The greatest risk to humans is connected to eating the fish that live there year-round, like bass and carp. Salmon and fish that pass through the river to the ocean are safe to eat. The Oregon Health Authority has determined that recreation in the river is safe. 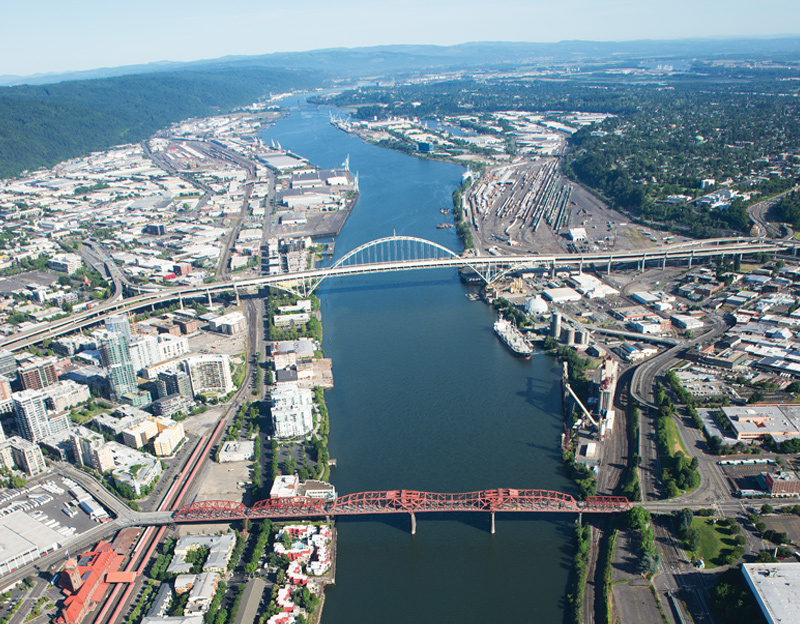 We, along with the City of Portland and more than 10 businesses (formerly known as the Lower Willamette Group), worked cooperatively with the EPA and Oregon DEQ between 2001-2016 to study the river. That Remedial Investigation and Feasibility Study found sediment areas near shore have more contamination than sediment in the middle of the channel. Some heavily contaminated areas of the river need more immediate attention. Studies found sediment quality has improved over time as pollution sources have been addressed and natural movement of the river has deposited cleaner material. The Portland Harbor is Oregon’s largest seaport. It provides nearly 30,000 jobs with an average salary of $51,000, and generates 413 million of state and local tax revenue. Businesses operating along the Willamette river and Columbia river confluences.